TCE have been supplying engraved badges, labels and signs since 1984. Our policy of continuous investment in advanced technology, has lead us to design and manufacture our own engraving machinery when commercially available solutions were not meeting our requirements – so we believe we know a thing or two about the whole process, from high to low volume production. 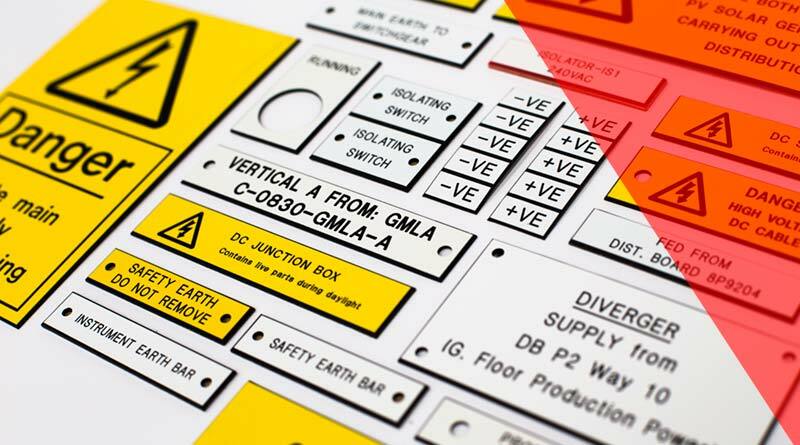 Our in-depth expertise also embraces an intimate knowledge of the wide range of engraving materials available – which in turn means we can match the most cost effective and durable material to meet any given application or legislation – whether it’s for industrial labelling, office signs, submersibles, electrical control gear or labelling for critical or hazardous environments. We take quality and adherence to deadlines seriously and have established a reputation for efficient, reliable service and the ability to deal with challenging projects – please read the testimonials available on this site, to see what our clients have to say. 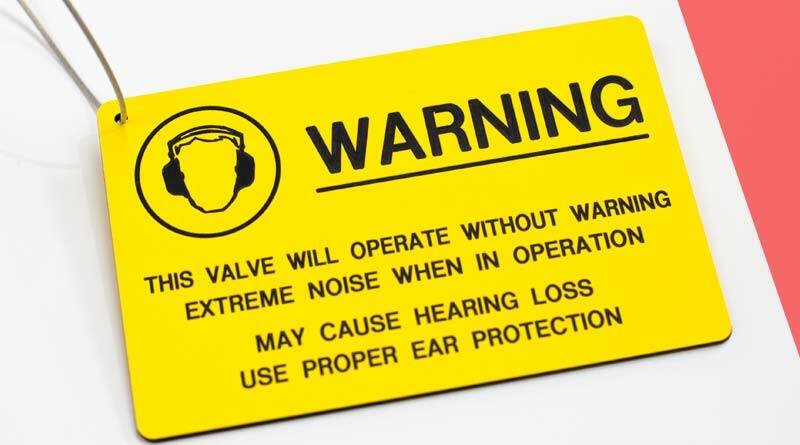 Engraving is the ultimate solution for clear and durable labelling or signage, whether it’s for office, public or industrial environments. Company logos, symbols, specifications or instructions can be applied and unlike other processes such as printing or cut vinyl, the result is almost indestructible and depending on the material selected, is unaffected by UV light, environmental or chemical reactions. TCE supply engraved signage ready to fix to a wide range of surfaces. This includes self adhesive fixings, pre-drilled holes for screw fixing, chains or tags, or accurately dimensioned to fit slide-in holders. 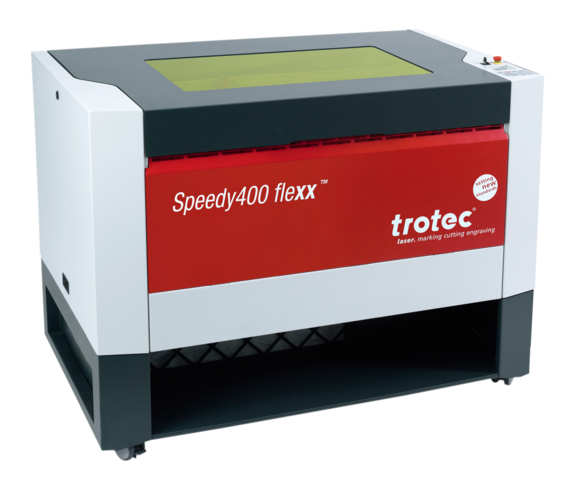 Developments in laser technology has enabled faster production of more complex engravings on a wide range of materials. 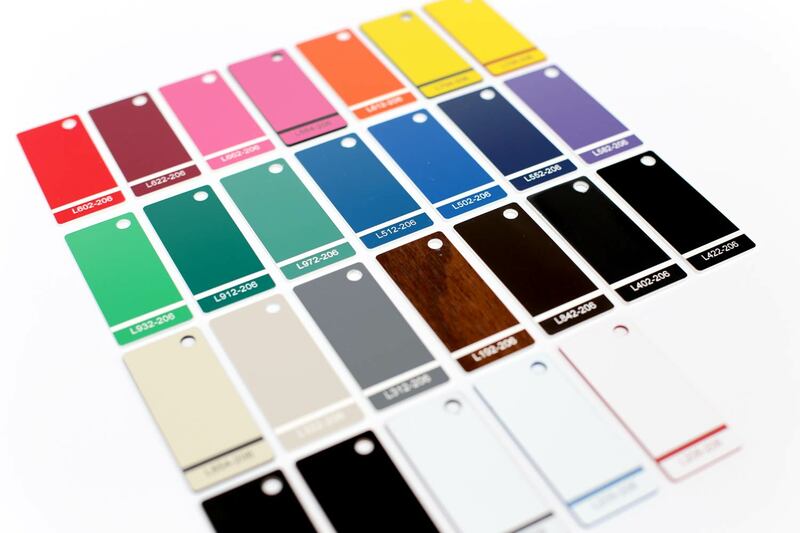 Drawings and diagrams can now be easily engraved onto multiple colours and finishes in extremely fine detail. 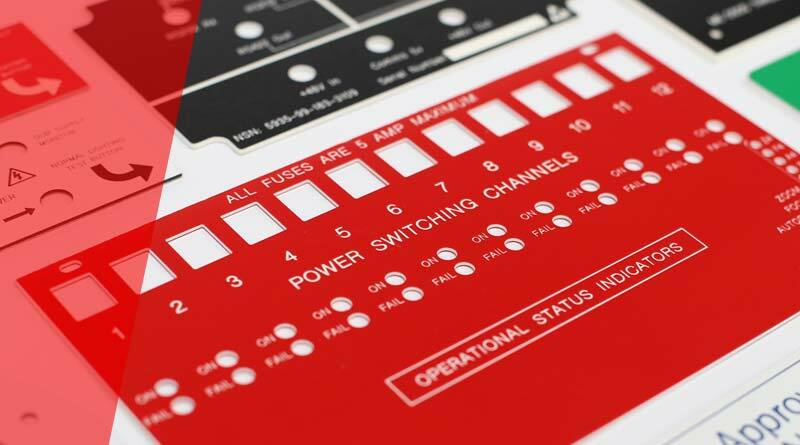 We use both laser and rotary engraving methods find the optimum solution for every job, and partner with industry leading suppliers who provide both the machines and matching materials for the best results. Laser engraving can even reproduce photographic style images and logos in surprising detail, with variable depth and patterns used. 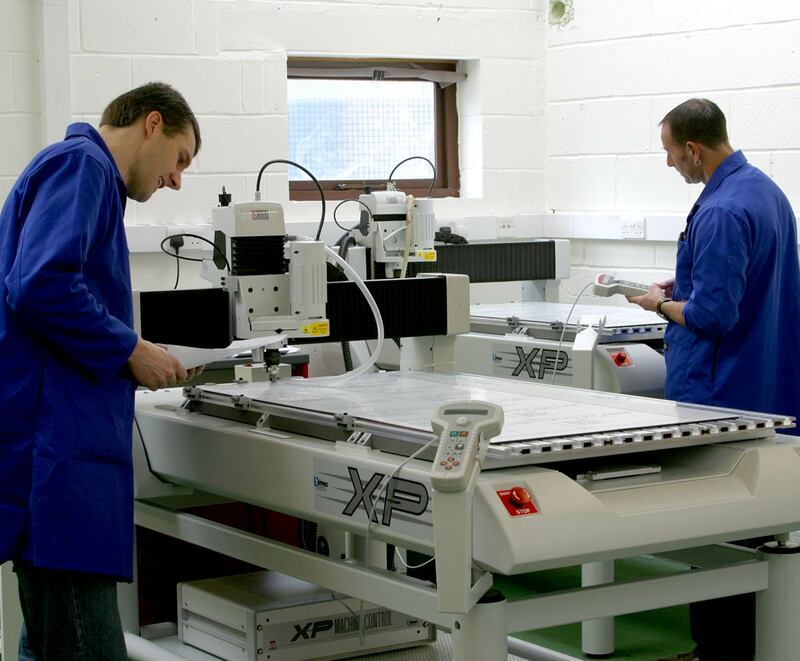 So we can engrave almost any image onto nearly any material. 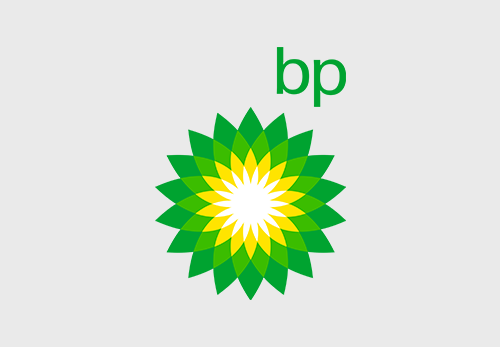 Long term clients such as Eon and BP trust our labelling in their high safety environments. Offshore companies like Rig.net and Saab Seaeye trust our solutions in demanding environments such as oil rigs and submersibles. Jet2.com and General Dynamics are example clients who rely on our expertise to supply high durability labelling.